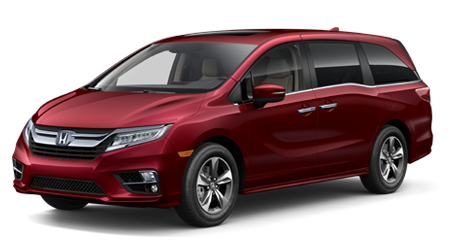 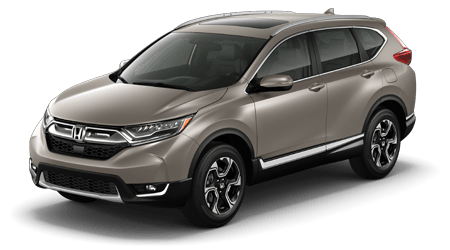 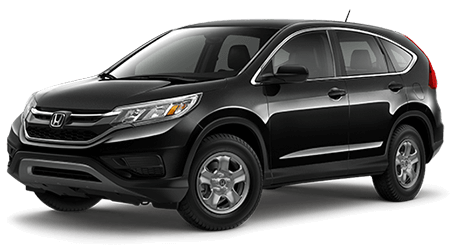 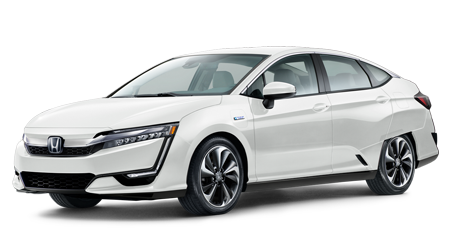 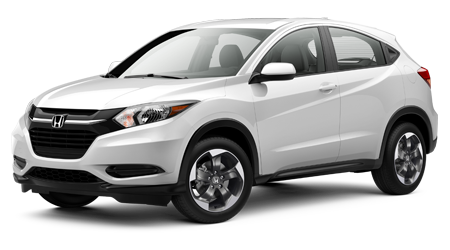 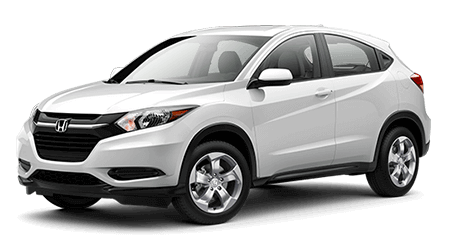 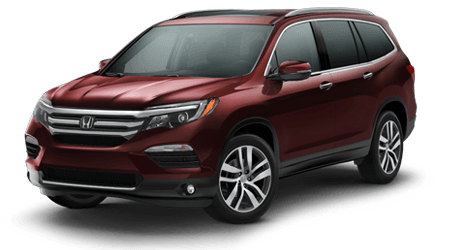 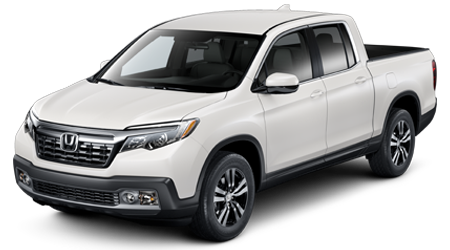 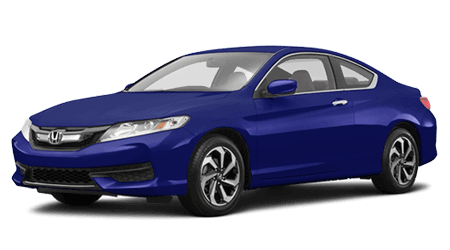 Browse our latest new car specials and fantastic deals on new Honda cars and SUVs! 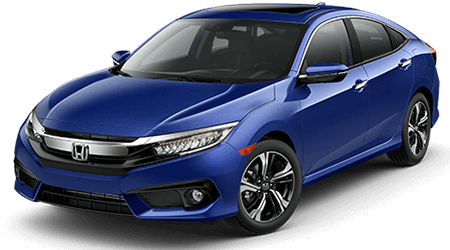 No matter what type of Honda vehicle you're in the market for, our dealership in Yonkers, NY has the perfect deal for your budget! 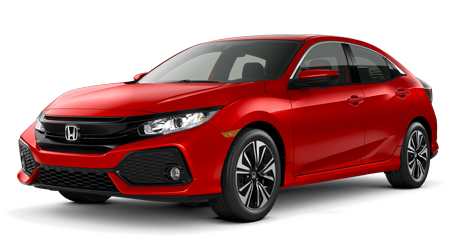 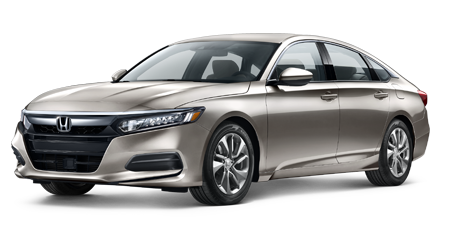 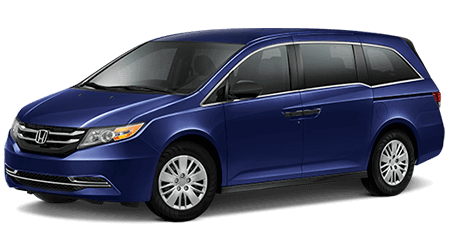 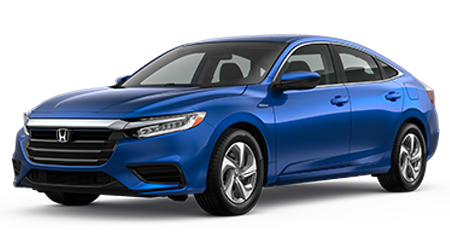 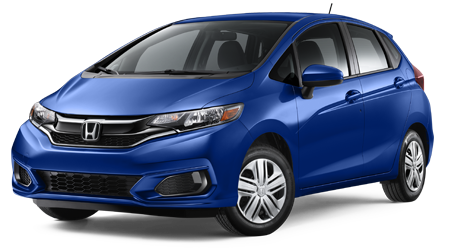 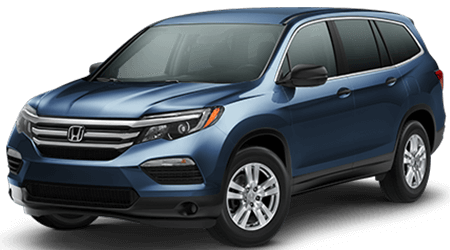 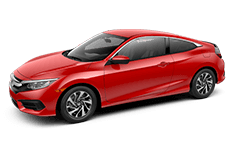 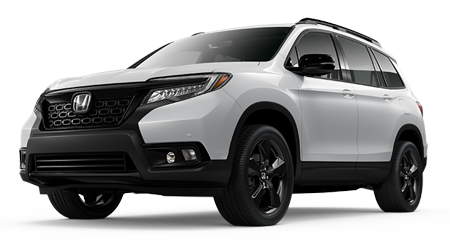 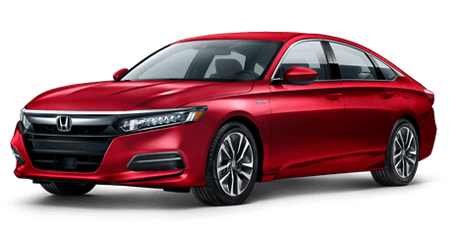 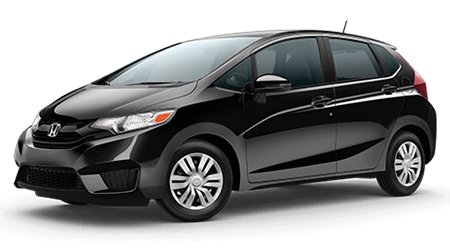 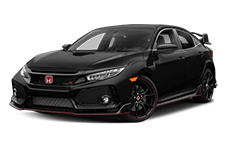 Browse our new Honda specials right here on our website and contact Yonkers Honda to discuss the new car deals that have caught your eye. 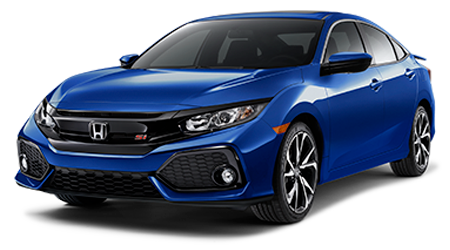 Our friendly staff is up-to-date on all the new Honda cars we have in stock and will happily review our latest specials to find the best offer for you. 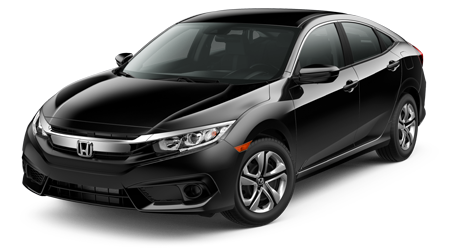 And be sure to take advantage of incentives on a brand new Honda by contacting our on-site Finance Department today!